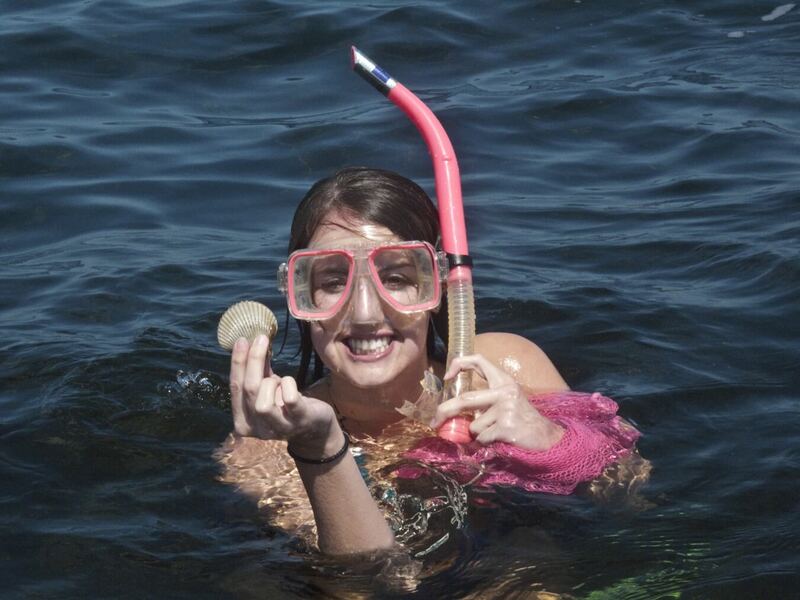 Florida Scallop Season Opens Tomorrow! 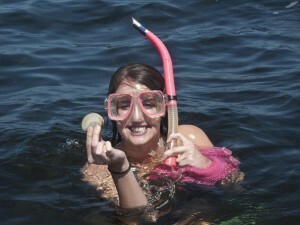 Time for Scalloping on Florida's Big Bend! This year, the bay scallop recreational harvest season will begin a week early on June 25 and end on Sept. 25, two weeks later than normal. The Florida Fish and Wildlife Conservation Commission (FWC) is predicting large numbers of scallops in the Steinhatchee area.